This here first picture of La Scorpiana (aka Claude Hopper) is pictured here, in the restroom of the Barking Spider Tavern, in Cleveland, Ohio. One of the premier stops on the La Scorpiana club restroom tour (2007/2008). And the other picture below is of La Scorpiana (aka Claude Hopper) in the restroom of a place in SB (top secret). One more stop on the La Scorpiana club restroom tour (2007/2008). 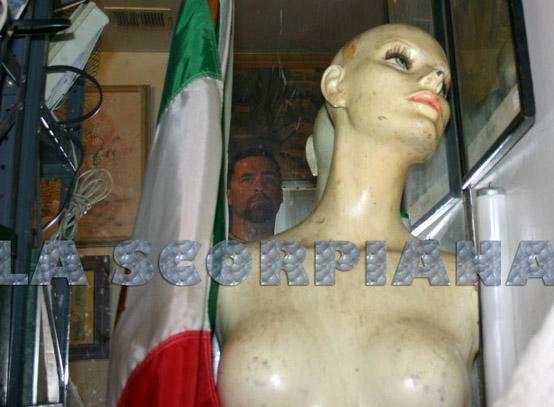 [title] => La Scorpiana On Tour! La Scorpiana is currently touring the finest club restroom facilities in the United States of America, and other places too! here, in the restroom of the Barking Spider Tavern, in Cleveland, Ohio. 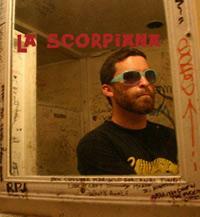 One of the premier stops on the La Scorpiana club restroom tour (2007/2008). Scorpiana club restroom tour (2007/2008).